Why Aren't the Adoption Books Working? Reading those words, my heart broke instantly. I knew Debbie*, the author of the email I was reading, was surrounded by other adoptive parents telling her that whether or not behaviors improve, the right thing to do is to parent her child with connection by using the specific strategies laid out in The Connected Child. Many of us can relate to Debbie’s experience. We try and we try and we try. We read the most highly regarded material. We do the same thing over and again- somehow expecting different results- because we’re doing what the book says to do. It’s what our community is telling us is right and we trust them. Some friends even tell us that the point of the book(s) is to tell us how to build a relationship with our child not to change their behavior. We begin wondering if waiting for behavior to change is selfish or unnecessary, but we can’t help the nagging suspicion that if our children trusted us it would be evident in their behavior- at least some of the time. WHY WASN’T THE BOOK WORKING? 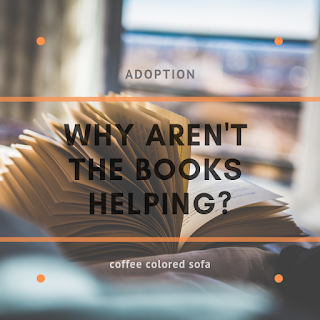 There are a few reasons adoption books can be inaccessible to parents. One reason, for me, is that merely reading the book is bringing up big feelings that are too stressful to work through while actually grasping the concepts in the book. Others of us, like Debbie, misunderstand when to begin utilizing specific relationship-building and correction strategies with our children. Our children must feel safe with us before a time-in, or many other connection or correction strategies, can be effective. Until “felt safety” is established, most interventions that are specifically designed to help parents and children connect are actually more destructive than they are constructive. 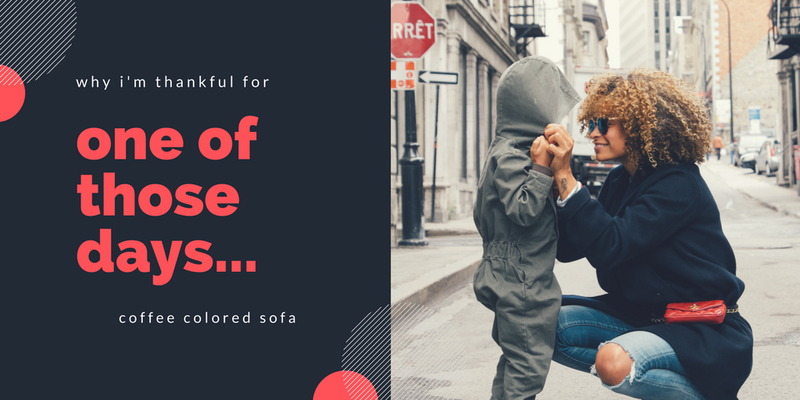 Before trying to utilize specific connection strategies I need to understand if my child feels safe enough in my presence and in their current circumstance for me to utilize that strategy with positive results. I also need to understand if I feel calm enough to try to connect with my child. IS MY CHILD FEELING SAFE? You might wonder how in the world we know if a child feels safe. I know I wondered for a very long time. Finally, a therapist explained that our children most often communicate their needs through their behavior. In the past I’ve cared for children who would wet their pants when a caregiver tried to connect with them. Children who react strongly to parenting are unintentionally explaining that, in that moment, the combination of proximity to the caregiver, conversation, request and eye contact are too overwhelming for them. It’s the caregiver’s job to adjust the circumstances and give the child the space he needs to function at his highest potential. As his relational tolerance is respected by a caregiver, it will grow. It gets even trickier for some of our families. Some children who’ve endured trauma are demanding of a parent’s time, attention, and even physical nearness, but it just doesn’t seem close. If a child’s affect, tone, and body language are anxious while near their parent; the nearness is not safe for them even if it’s what they think they need. In this event the parent still needs to find a way for a child to regulate their emotions in as close of proximity as possible so they can feel safe enough to enjoy meaningful connections. Often this is a good time to do a parallel large motor activity or do a chore together where parent and child are close, but not having to make eye contact or touch. In our experience, the sensory activities and chores that are repetitive are the most regulating. We know our children are getting the right kind of sensory input when the activity results in their bodies being calm. 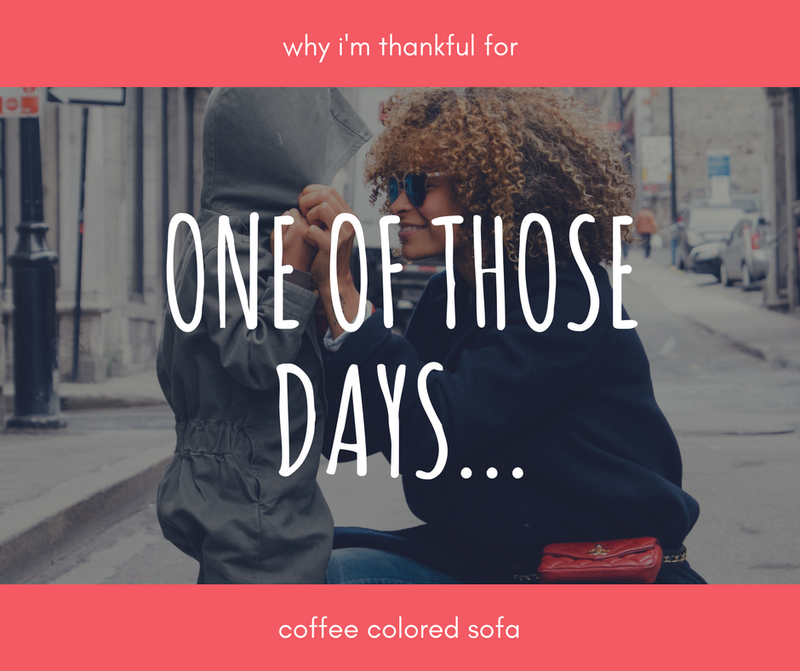 I’ve personally noticed times when children I’ve cared for finally felt safe and were seeking attachment and I had too many big feelings to respond appropriately to them. Our lives together to that point had been defined by drama. My body tried to defend itself by distancing from that trauma drama. 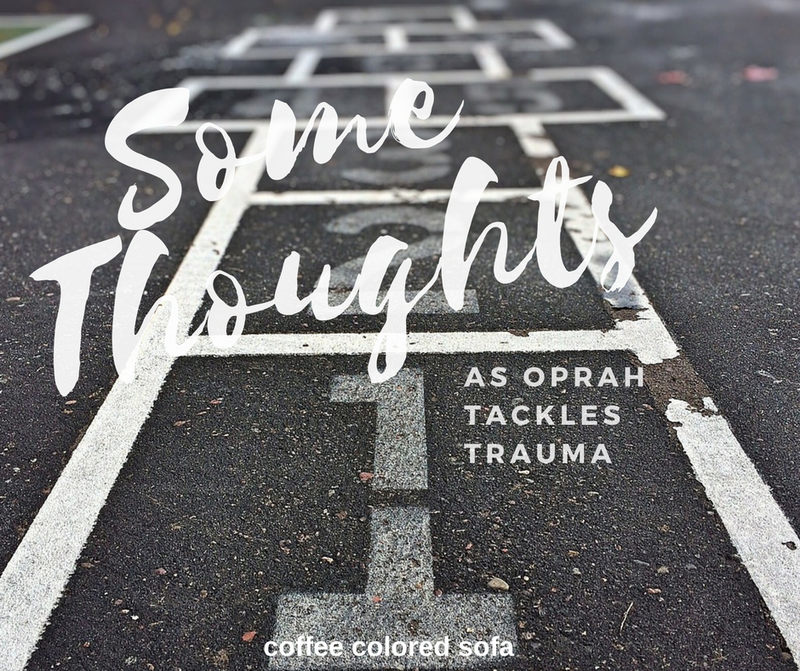 Parenting children whose early experiences were defined by trauma also exposed my greatest weaknesses and begged me to process the most traumatic events of my own life. Sadly, before I addressed my own big feelings, I was unable to connect with children who were looking for connection. What do responsible parents do in that situation? I know I had to pray and meditate. Others might try therapy, EMDR, Neurofeedback, or parent coaching. One idea is to write a letter to a child’s trauma. Doing so can serve as a reminder that trauma has robbed the child more than it ever has the parent- an understanding that helps us gain more compassion for our children. The goal is for us parents is to work through our own traumatic experiences (parenting and otherwise) so we can be calm enough to regulate and be a person our children can safely trust and attach to. A few years ago I had the pleasure of attending a conference led by Dr. Bruce Perry. He told a story that I can’t find online, so I’m sure I’ll get the details confused, but the gist of the story lowered my stress greatly so I could learn how to connect with the most hurting children I’ve met. Dr. Perry was helping a residential treatment center (RTC) develop a plan to improve their outcomes for youth they served who had endured childhood trauma. One youth was admitted and immediately refused to attend meetings or be in proximity to the treatment staff. The only person he could be within a hundred yards of was the facilities manager. The staff called and asked Dr. Perry what they should do. They had to have something measurable to report to their funders so they could continue treating this youth. Dr. Perry said they should develop a new metric and call it the YFS. The staff would then measure how many yards from staff the new youth was each day. The first few days the new youth watched the facilities manager on the grounds of the RTC from about 100 yards away. The staff diligently documented this information and, about a week in, they noticed the youth was only 60 yards from the facilities manager. A couple days later he was only 30 yards away. “The what?” asked Dr. Perry. Within a couple more weeks this same youth felt safe enough to join the program- even attending groups, and, eventually, he even contributed positively to the community. 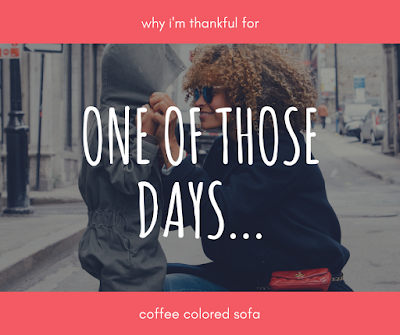 I was encouraged when hearing this story that if I watched how naturally close my children could be to me without being too stressed out to function, I could meet them in that place and work from there. My job was to provide them with a safe space, provide them with a safe routine that considered their relational and sensory tolerance, and be a safe adult. It was okay to remain at a safe distance as long as I was doing what I could do so my children could eventually feel safe enough to measure at zero YFP (yards from parent). In my experience, the safer our relationship with our child is the more we’re able to benefit from and implement helpful strategies from the most reliable adoption books. By the time felt safety is established, we also know the child better and can modify the brilliant interventions to meet the child’s unique, complex needs. The major challenge is being patient enough to wait for a child’s readiness. But when my child and I share a reciprocal smile over an inside joke, my heart melts instantly and I know it was worth the wait. I'd be honored if you choose to follow along by email so it comes directly to your inbox. Under my photo (right side of my blog) you'll see my social media icons. Below that is a place for you to enter your email address if you'd like to have my new posts sent to your inbox. It would be depressing for me to even record the above if it weren't for the middle of my day. Two of my sons and I ran errands together and then took the long way to visit Matt at a fundraising event for his work. Our ten-year-old son stayed to help and was later delighted to recount all he learned at the event, about his fundraising success, and about the joys of getting to know his colleagues better. It turns out his exuberance for preventing homelessness far outweighs his fear of asking total strangers for money. During the event, our youngest and I walked around the city together holding hands. We decided to take public transportation to our favorite cafe for lunch. We played Connect Four while consuming savory crepes and vanilla cream puffs. Since it was just the two of us, I had opportunity to delight in his every expression. We then walked the mile home, and a friendly dog walker asked my five-year-old if he would "help train" her youngest charge (a two-and-a-half month old Chihuahua) by giving him a treat. My heart leapt watching him, donned in his Robin superhero costume, carefully (and seriously) fulfill his responsibility. When we arrived at home, I allowed him to choose a short film and we watched it snuggled together. When the film was over, he took off to play with his Legos, and I had the pleasure of listening to him as he, along with his team of misfit heroes, saved the entire world no less than seven times. Eventually, he moved so he was playing within two feet of me- glowing- basking in the awareness of my delight in him. Later we chatted as we traveled to pick his older brothers up from school. When they saw us, they were all smiles- glad to be going home and glad it was burrito night. They all three cracked jokes that were borderline inappropriate for dinner conversation, collapsing into giggling hysterics several times over the course of the meal. After breakfast until about an hour into the bedtime routine, our family enjoyed each other during each moment we were together. It's easy to judge a day by one or two lousy snapshots. At 9:30, that night, when I was rinsing potassium hydroxide out of my eyes because I had finally located the thermometer and opened its battery compartment only to find the batteries had leaked some time ago- in that moment- I wasn’t remembering the joy that should have defined my day. I do the same thing in years. And in decades. 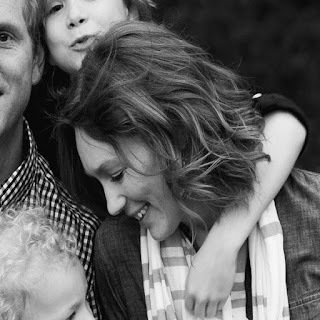 For seven years our family's challenges have been almost unbearable. There were times we didn't think we would make it. And we still have excruciating battles. This year has not been a picnic. One of our sons missed over two months of school and endured some major medical setbacks because of gross negligence on the part of his school. The rest of our family walked through that messy trial with him. For much of the year it's seemed we've been engaged in active combat. We have scars. One of our sons couldn't bear the stress of watching his brother's pain and that stress impacted his health dramatically. Another of our children couldn't sleep during a period of about three months. It seemed every hour, all night, he needed to be reminded everything would be okay. And our other child- he showed more compassion than we expected to see from him. Ever. His thirst for relationships grew. His trust in his parents grew. His love for his brothers grew. His desire to be a part of a positive community grew. He helped carry burdens, wrote encouraging notes, asked the right questions, and listened intently to the answers. One night Matt was recounting our three current, greatest struggles and I was overwhelmed with sudden gratitude. While the snapshot is still ugly... I realized that if you had told us seven years ago that the three struggles we're currently facing would be our current struggles, we would have jumped for joy! We would have fallen on our knees thanking our Father for providing in ways we never could have imagined. So yes. I'm tired. Our house smells like stale burritos and Vicks. If I’m lucky, I smell like stale burritos and Vicks. I wipe every surface before touching it. We are still lacking the ambiance formerly provided by our neighbor's flood light. There isn't enough caffeine in the world to remedy my lack of sleep over the last several months. Our relationship with our child's school is awkward, lonely, and frail. And it seems I’m going to have to go out and buy a new thermometer. Even more weighty is the fact that we have very little specific direction on how to meet our children's very real and ever-changing needs over the next days, weeks, months, and years. But the reason we lack direction is because our current struggles are linked to miraculous growth in our family that we could never have anticipated. So today I refuse to allow my happiness to be determined by the chaotic snapshot and the presence of my current struggle. Rather, I'm going to take a step back and see the miracle behind the snapshot and the challenge. Because,in our experience, today's struggles are the almost always the result of yesterday's miracles. Beacon House truly rocked this outstanding resource on the Window of Tolerance and I wanted to share it with all of you. This resource could be helpful to share with schools, after-school programs, and extended family members. It's helpful for me as a parent. 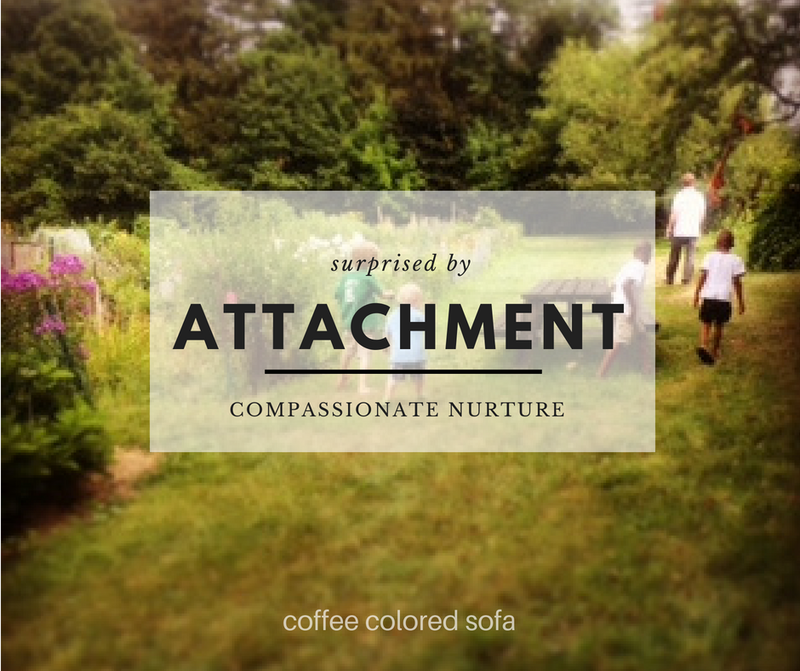 For years, it seemed as if Attachment Therapies had a propensity to focus on bonding. I remember reading books where the suggestions were to carry our child, hold our child, rock our child, and spoon feed him. While those suggestions could be helpful if a child is ready to accept them from his caregiver, they can only cause setbacks if the nurture is being offered outside of the child's Window of Tolerance. Providing "nurture" outside of a child's Window of Tolerance causes the child to experience distress. When my children first came home, I realized, for them, structure was nurture- the only nurture they could handle from me at the moment. In the beginning, the only way I could reduce my children's anxiety so we could begin a relationship was to provide structure for them so they could begin to feel safe. I wish I had known about the Window of Tolerance before our children came home and I hope this resource is as helpful for you and for your community as it is for our family. You can follow this link to a podcast hosted by my friend Melissa. During our conversation we discuss our experiences learning about Regulation and Tolerance. You can learn more about our journey toward Regulation here.